What will the furniture of the future be like? Smart furniture is a trend that will soon be here to stay. Electronics will be an important part of their design and a way to upgrade and offer new possibilities to consumers. 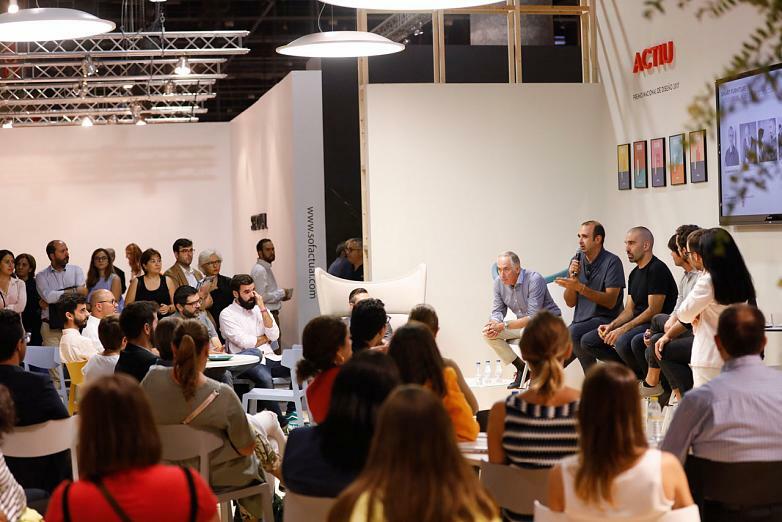 For the first time, and during the trade fair Feria Hábitat Valencia, all of Actiu’s designers joined together to open a discussion on the future of furniture, their connectivity, the influence of technology and the competitive opportunities that all this brings to a firm specialised in office furniture. Currently there are smart cities, automation, ambient intelligence etc. things that are now a reality in many parts of the world. And furniture? Why is technology not already a fundamental part of it? This is how the introduction from María José Núñez, director of the IT department at AIDIMME began. 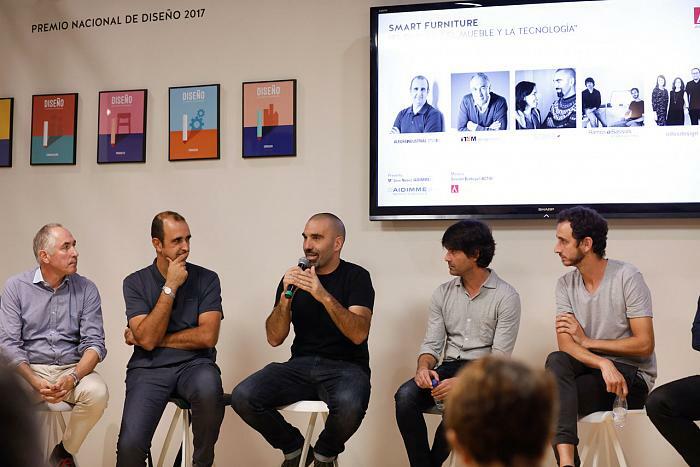 “Smart furniture is the combination of different variables that still remain outside of the sector. 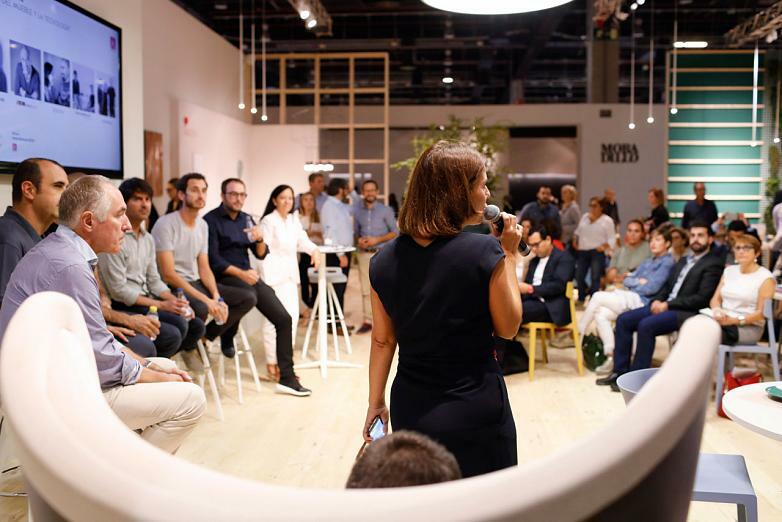 Good design, introducing technology to their interior where it is almost unnoticeable and the ability to collect information, interpret it and provide data capable of modifying behaviours”, she explained. For Marcelo Alegre, of Alegre Design, the future of furniture lies in services. “Currently, we look for furniture that fits their basic function perfectly, even improving on it. In the future, as well as use, we want to provide services in the same way a smartphone does now. As well as making calls, phones today offer a countless number of services from the palm of your hand”. 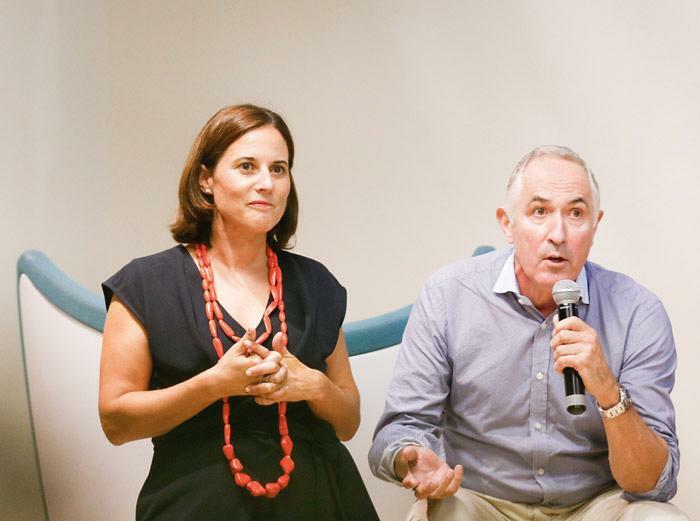 Luis Calabuig, of Odosdesign , stated that is a matter of time and of resources for when the furniture sector joins this trend. “Currently there are other sectors such as the car industry or textiles, with a much greater economic capacity where incorporating technology is a reality. Furniture is a sector it will come to, but where we have to look for functionality and the capacity to provide added value”, he explained. 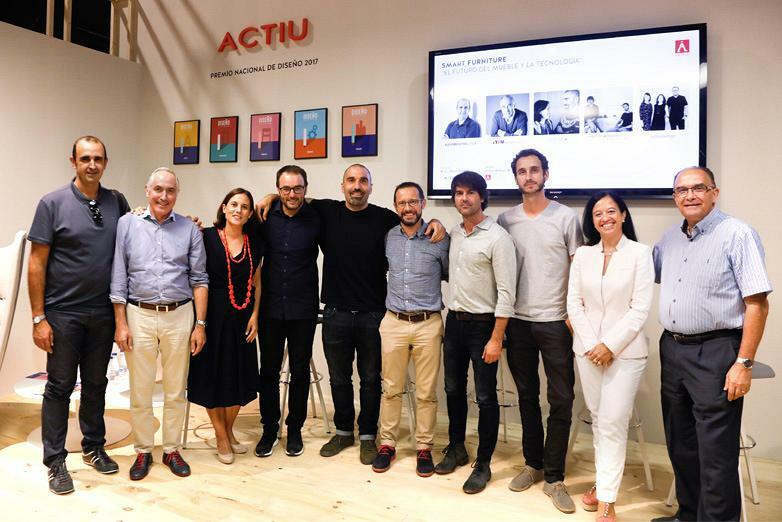 “Our role as designers is that this data reaches the user and responds to their needs”, Javier Cuñado stated. Nanotechnology and advances in the field of telecommunications are key for the development of smart furniture, as members of Ramos & Bassols explained. “We are heading towards a future of services where nanotechnology will make objects that have technology subtly integrated into them possible”. For Cutu Mazuelos, from Stone Designs, this trend of monitoring and measuring everything we do is more like a trap. “Not everyone needs their furniture to monitor them and give them results on their use. For me there is already too much interaction with technology now, I think that we run the risk of getting carried away. And the problem is not monitoring, it is the commodification of this data”. In the field of managing spaces, Mazuelos changes his perspective. “Technology does play a key role in managing and monitoring spaces. This can help to transform spaces and achieve better productivity from furniture”. Javier Cuñado similarly expressed this, who emphasised the need to change the mentality of business people when managing spaces, teams and work methods. “The aim of technology is to be efficient. In a smart working environment it is the human team that should be supported to improve their efficiency. Creating motivation and improving the everyday for people is not something that technology will do for us, but will be through its use by humans. For this companies need to accept the huge cultural change in work environments and incorporate technology and furniture as management tools”. Ultimately, all the designers agreed on the need to address these projects from different perspectives, where industrial and productive design is included as well as data management, interactive design and graphic design, in order to be able to convert data into an understandable language for the user that is capable of providing value. Home > News > What will the furniture of the future be like? Home News What will the furniture of the future be like?